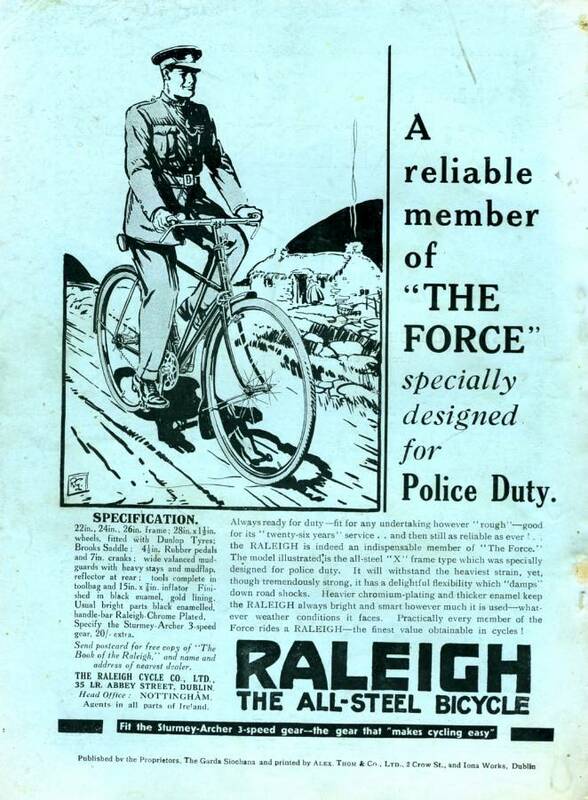 The former English language name of the force was the Civic Guard; this is no longer used. 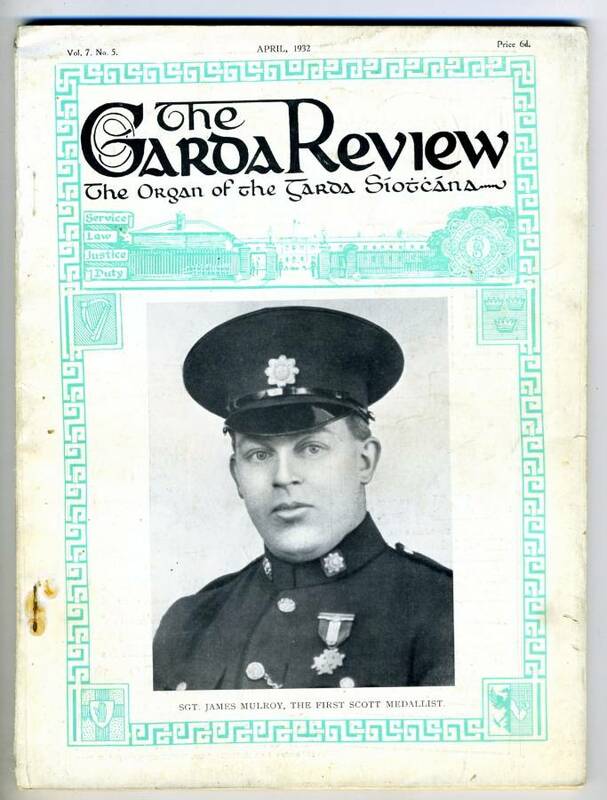 In Hiberno-English the force is known (in decreasing order of formality) as An Garda Síochána the Garda Síochána; the Garda (in the preceding names, Garda "guard" is a collective noun, like police); the Gardaí "guards", or the guards. Police is used infrequently and policeman rarely. but is still used colloquially in place of the now gender-neutral garda. There is no indication that Lord Laird's proposal is under consideration. The force is headed by the Commissioner. His immediate subordinates are two Deputy Commissioners - in charge of "Operations" and "Strategy and Change Management", respectively - and a civilian Chief Administrative Officer with responsibility for resource management (personnel, finance, ICT and accommodation). There are twelve Assistant Commissioners: one for each of the six geographical Regions, and the remainder dealing with various national support functions. At an equivalent or near-equivalent level to the Assistant Commissioners are the civilian positions of Chief Medical Officer, Executive Director of ICT and Director of Finance. The position of Assistant Commissioner (Human Resource Management) is to be civilianised in the near future. 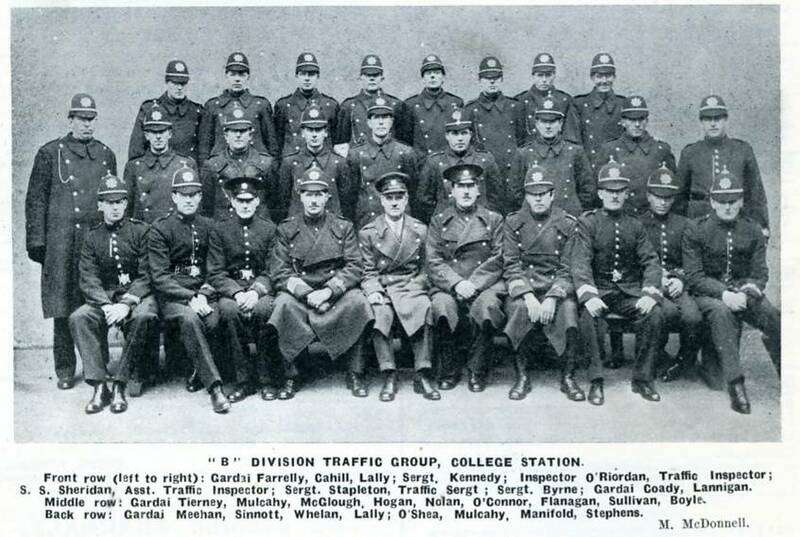 Garda 'B' Division Traffic Group College Station January 1934. 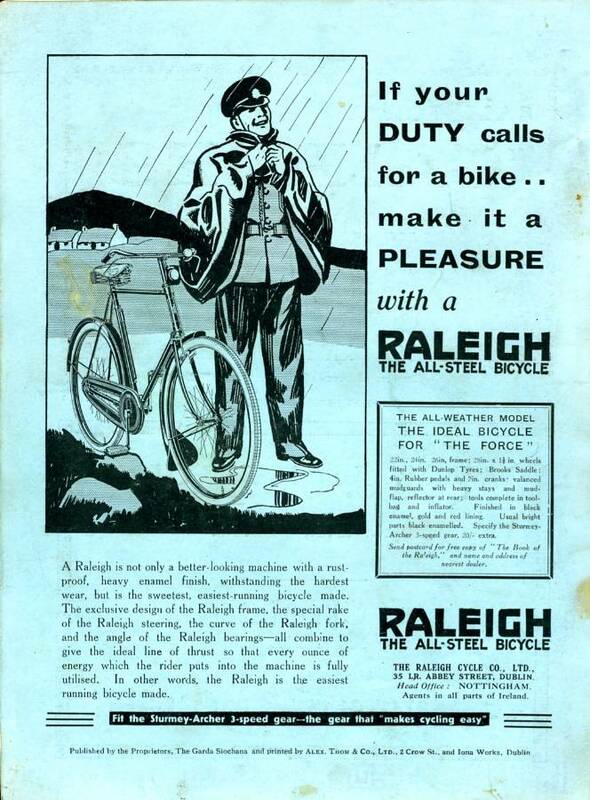 Note 'DMP' style apperance especially helmets. Directly subordinate to the Assistant Commissioners are approximately 50 Chief Superintendents, about half of whom supervise what are called Divisions. Each Division contains a number of Districts, each of which is commanded by a Superintendent, who is assisted by a team of Inspectors. Within each District there are a number of Subdistricts, which are usually commanded by Sergeants. A member of the motorcycle unit of the Garda Síochána.Typically each Subdistrict contains only one police station. A different number of Gardaí will be based at each station depending on its importance. 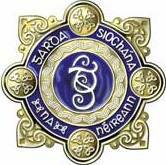 Most of these stations employ the basic rank of Garda, which was referred to as the rank of Guard until 1972. The most junior members of the force are students, whose duties can vary depending on their training progress. They are often bestowed with clerical duties, as part of their extra curriculum studies. The Garda organisation also has over 2,500 civilian support staff encompassing a diverse range of areas such as human resources, finance, IT, photographers, research and analysis, teaching and general administration. The figure also includes industrial staff such as traffic wardens, drivers and cleaners. It is ongoing government policy to bring the level of civilian support in the organisation up to international standards - thus enhancing its capacity and expertise in a range of specialist and administrative functions, and releasing more of its police officers for operational duties. 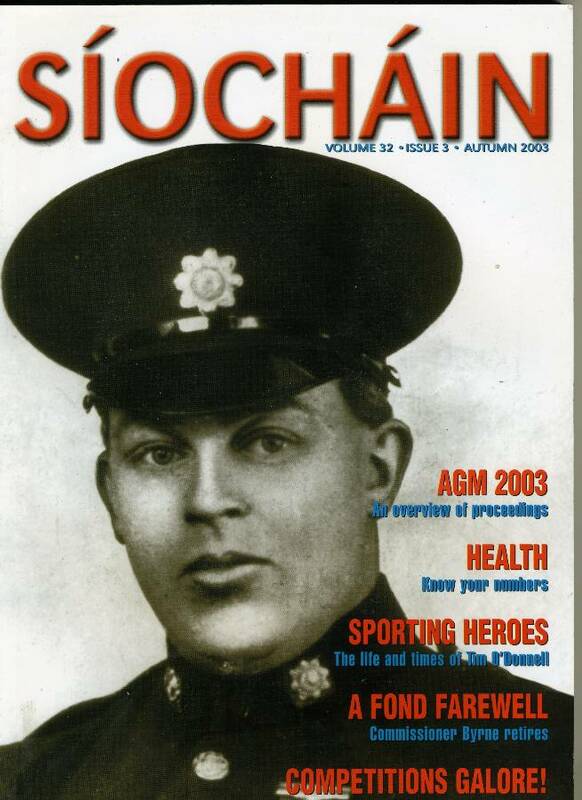 In Autumn 2003 (seventy-one years later) this image was reprinted on the front cover of 'Siochain' . 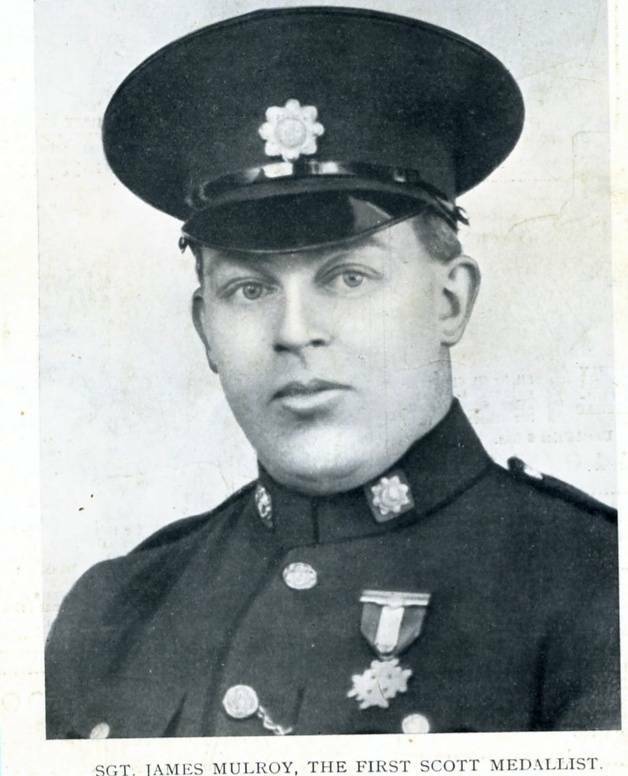 Sgt Mulroy died in 1986 & His Medal is on permanent display in the Garda museum, Dublin Castle. 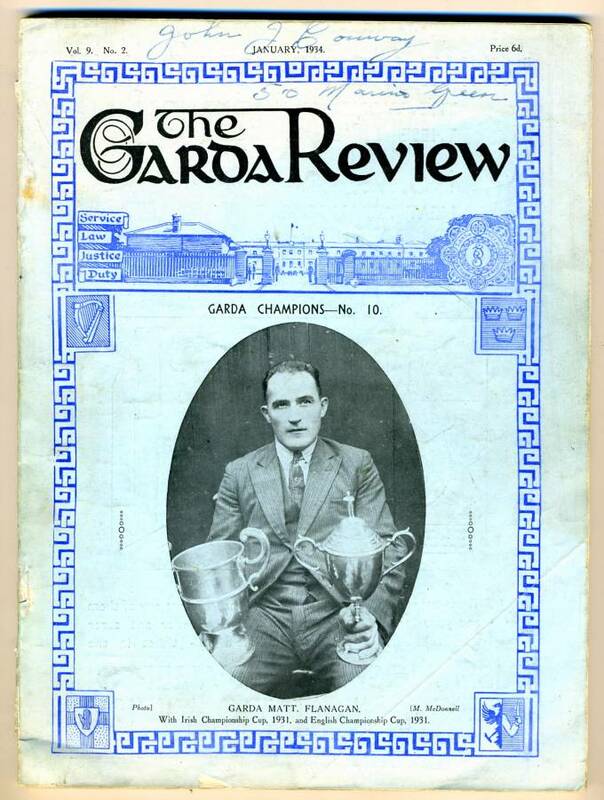 'The Garda Review' January 1931. 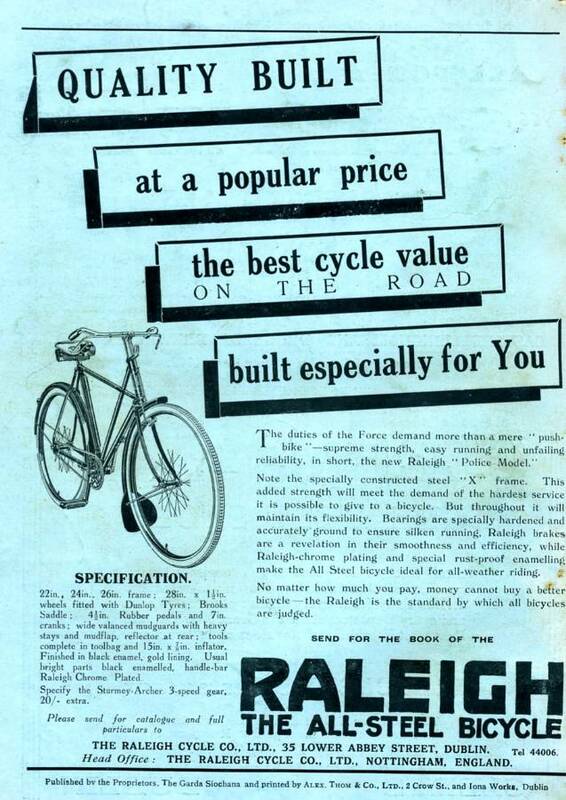 Original rish Garda 'Raleigh' bicycle adverts from the 1930s.